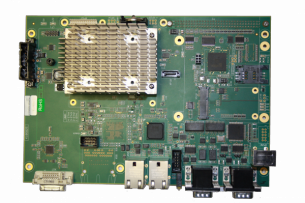 CENTRALP offers a wide range of CPU boards in different formats and with the latest processors. Our CPU cards allow you to develop effective and sustainable solutions. 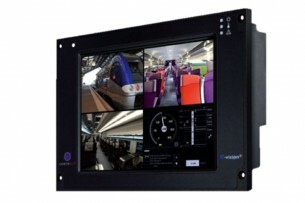 CENTRALP offers different HMI drivers, from 6 to 15 inches. Our HMI solutions are intuitive, powerful, easy to use and safe.